While we use Open Table and have looked at developing our own app, texting delivers even more benefits at a fraction of the cost—it makes money day one and cuts our costs by eliminating phone tag. And at $29 per month per restaurant—well, it’s the best marketing dollars we spend. We also use it for employee scheduling and its much easier to interact with applicants. Highly recommended. 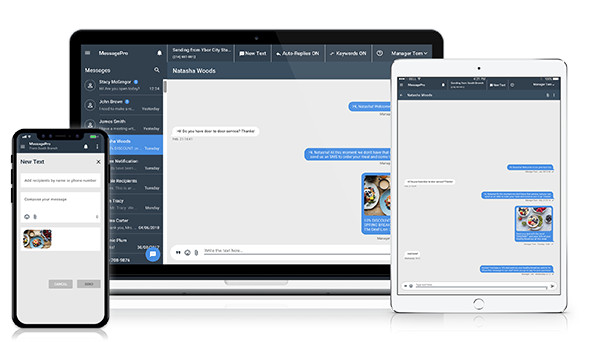 Want to Know More About MessagePro for Restaurants? Let’s Talk!